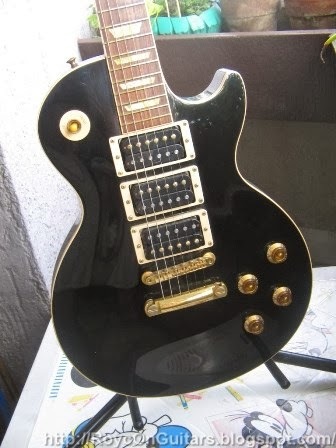 The Les Paul model is one of the most popular electric guitars of all time. 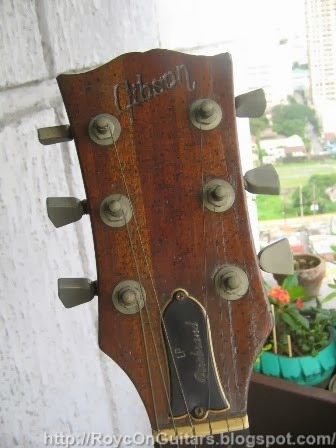 It is Gibson’s first solid-body electric guitar and was an answer to Fender’s Broadcaster (early name for the Telecaster). 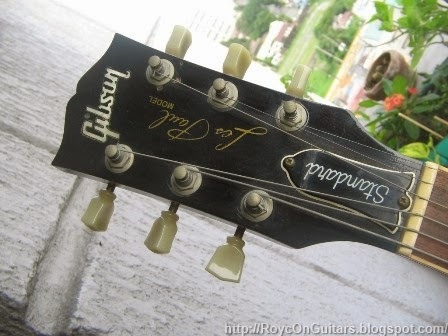 Gibson worked with Les Paul, a guitarist and inventor, though his contribution to the design is unclear. 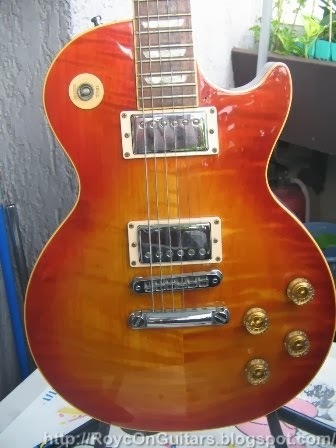 The standard Les Paul model has a mahogany body and a maple top. 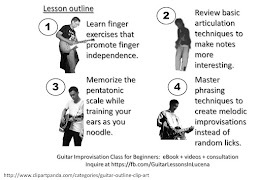 It uses humbucker pickups that results in less noise and fuller tone. The original design had round bottoms like a Les Paul, but it was heavy. 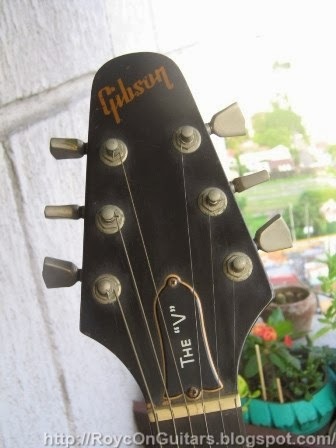 Gibson changed the bottom, resulting in a V-shaped body. 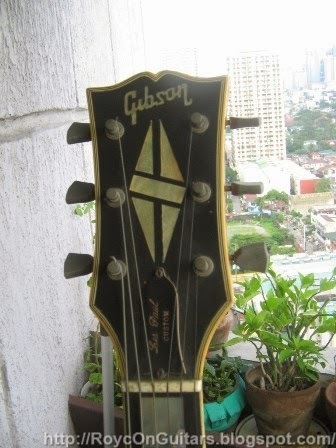 After the success of the Les Paul, Gibson’s sales were declining and they had to come up with new designs. 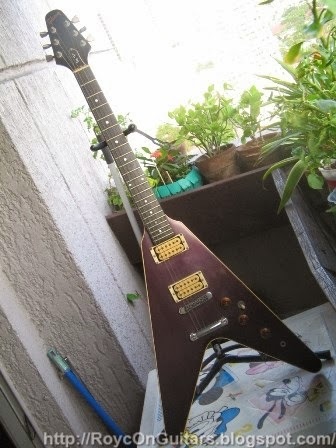 The Firebird is Gibson’s first solid-body electric guitar that has a neck-through design (the neck extends to the body). 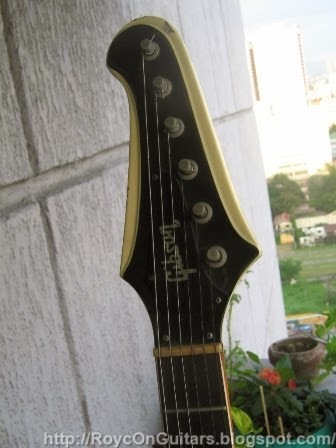 Shown here is the Firebird with the original reverse headstock. 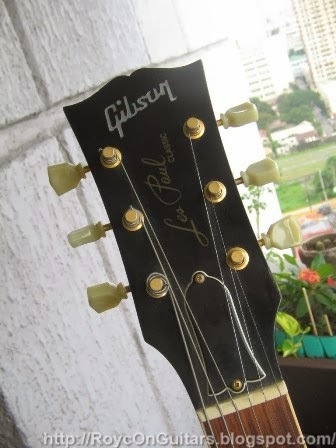 The Les Paul Custom was introduced as the top of the line model of Gibson, sporting bindings on both the front and back of the body, as well as binding on the headstock. A split-diamond inlay on the headstock marks all Custom models. 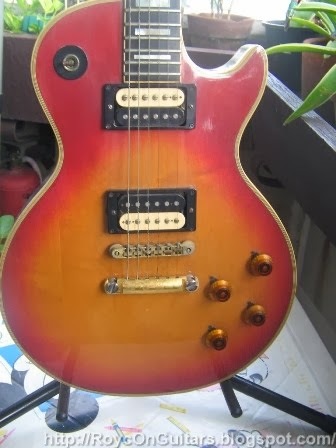 This is the Les Paul model with the ghosted flames on the body, Grover locking tuners, and split-coil option. The double cutaway, Solid Guitar (SG) model was created to replace the Les Paul. It has a thinner profile, resulting in a faster neck. 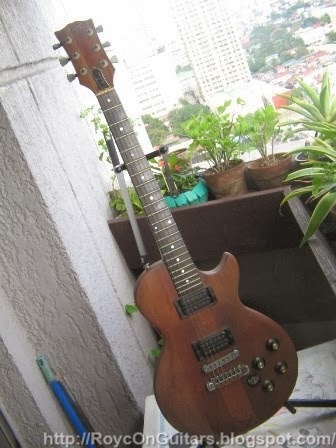 This is the same SG model, but with a better wood. Korina has a sweeter midrange than mahogany. The XR-2 model has a Les Paul style, but with mini humbucker pickups and dot inlays. The SG Robot features a self-tuning mechanism, allowing the guitarist to change the guitar tuning easily. The ES-335 (Electric Spanish) is known as the first semi-acoustic electric guitar. It has a solid maple block in the center, resulting in a combination solid and hollow body tone, but without the feedback that are found in hollow bodies. This is the Les Paul model with P-90 single-coil pickups, and it is in gold! Originally released as a student guitar, this is a simpler version of the ES-335, originally having P-100 pickups and a trapeze tailpiece. This model is based on the Les Paul Junior, but with double cutaway to allow complete access to the fingerboard. The Deluxe is similar to the original Les Paul, but with mini humbuckers instead. This is the double cutaway version of the Les Paul Special. What is shaped like a Les Paul, but thin like an SG? It is the Gibson Firebrand!